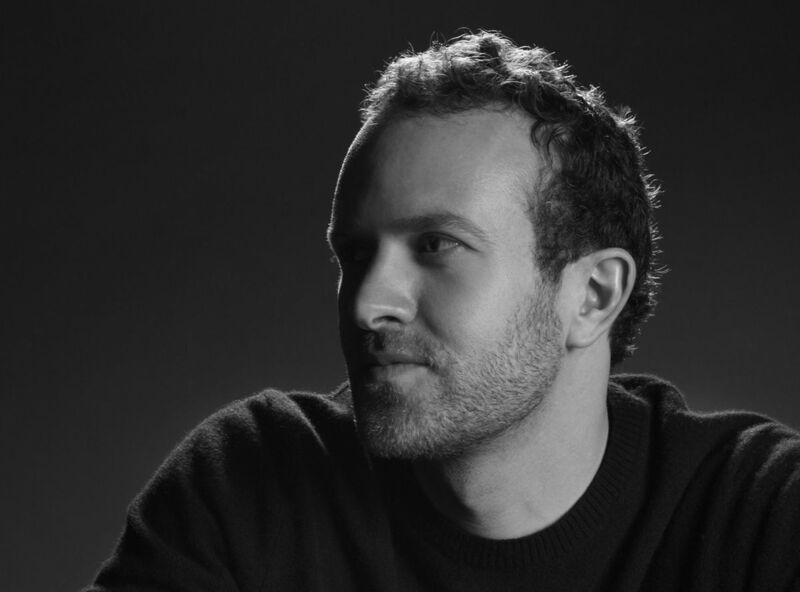 Interview with Jason Fried, the founder and CEO of 37signals Jason Fried In love with web-based business. Managing your attention span when working from home Graham Allcott How to be more productive by spending LESS time working. 5 consequences of a life out of balance Michael Hyatt If you are working more than 55 hours a week, you are working too much. If you persist in doing so, something will eventually break. How silence can help your productivity Chris Edgar Working in silence allows to hold attention on tasks with less effort. First, you need to develop the ability to be with silence. The art of being on time Michael Sliwinski Being organized doesn't mean you're not showing up late. Powerful thinking Pat Brans We all have 168 hours a week, yet some people get more done than others. Much of the difference comes down to attitude. The Eventual Planifesto Mike Vardy Read it although eventualists avoid reading. Productive! Show videos Michael Sliwinski Traveling light, processing email and exclusive interview with Jason Fried. Productivity suite for multiple devices Michael Sliwinski Learn more about Nozbe: a productivity-boosting application for busy professionals and their teams.